Home Mobiles Galaxy Note 9 Special Arctic Silver Edition Leaks Out! 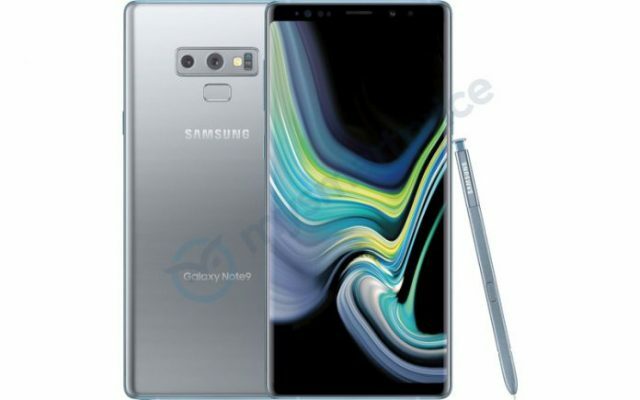 Galaxy Note 9 Special Arctic Silver Edition Leaks Out! Samsung revealed Galaxy Note 9 on August 9th and the flagship smartphone was well received by fans worldwide. Galaxy Note 9 is now a bestselling device and reports are showing that it’s doing even better than Galaxy S9 in terms of units sold which is surprising since Galaxy S9 has been available for purchase for a couple of months now. Nonetheless, Samsung wants to make sure that Galaxy Note 9 keeps selling well and it plans to launch a special Arctic Silver color model in the US. Samsung fans who have yet to purchase a Galaxy Note 9 should be happy to know that a special model is going to launch in the upcoming future. 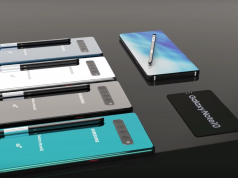 The new version of Galaxy Note 9 will sport a special Arctic Silver color model and it will be available only in the US. On the other hand, Europe has access to the limited edition Black version of Galaxy Note 9. The new leaked picture of Galaxy Note 9 in the Arctic Silver color model looks awesome, but the best thing about this smartphone is the specs that it has to offer. Galaxy Note 9 is renowned for being a powerhouse and it has the benchmark results to prove that. With that being said, let’s check out some of Galaxy Note 9’s highlight specs in order to remind ourselves what hardware performances this smartphone offers. 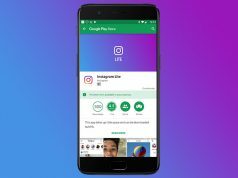 Operating System: Google’s latest Android 8.1 Oreo. Previous articleSHAREit 4.5.39 APK Update – Transfer Files Faster!